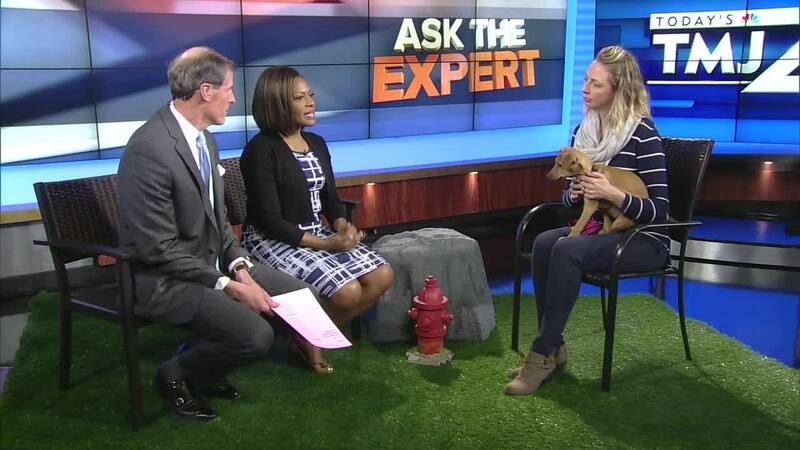 Jenny Nimtz-Mueller of the Wisconsin Humane Society joined TODAY'S TMJ4 to discuss their Safe Haven Pet Foster program. MILWAUKEE — Jenny Nimtz-Mueller of the Wisconsin Humane Society joined TODAY'S TMJ4 to discuss the Safe Haven Pet Foster program. The program was created to provide an up-to-60-day shelter for pets coming from a home with domestic abuse.